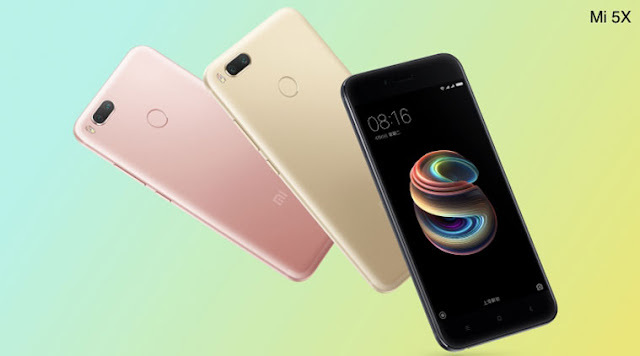 Xiaomi has launched another budget smartphone Mi 5X. The company’s latest mid-range smartphone at an event in China on Wednesday. The company has also showcased its new MIUI 9 along with the new Mi 5X smartphone, and a new Mi AI speaker. 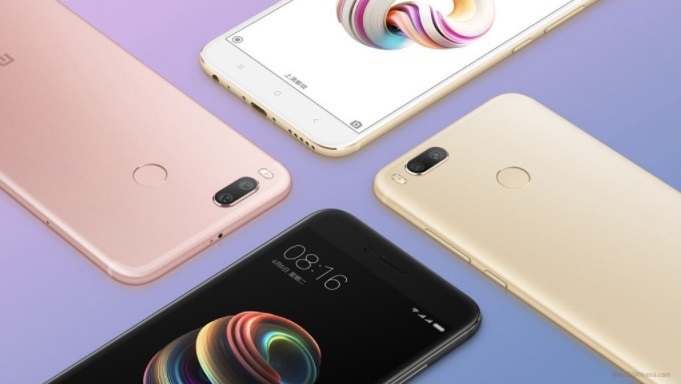 The Mi 5X is the latest Low-cost, high-power device.The highlight of the Mi 5X is the dual cameras at the back. The Mi 5X smartphone with the octa-core Snapdragon 625 SoC that is highly efficient paired with 4GB RAM and 64GB internal storage capacit. The Mi 5X that comes with a full metal unibody design. It sports a 5.5-inch 1080p display that is protected by a 2.5D curved glass The device also has a fingerprint scanner, placed at the rear side within reach of the index finger. The hew handset will be available in Black, Gold and Rose Gold color variants for 1499 yuan (US$222 )from August 1st in China.